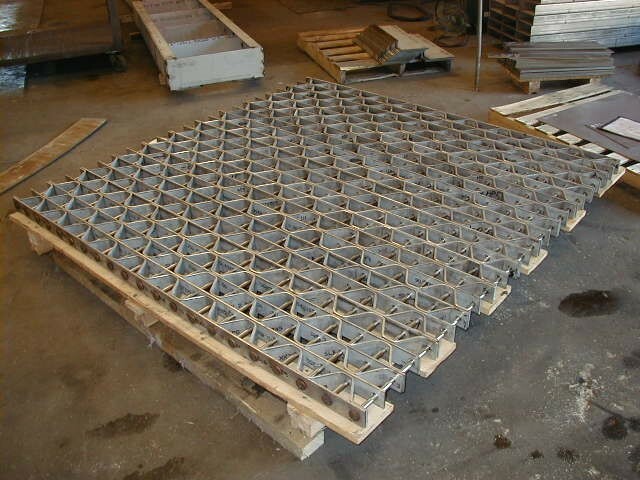 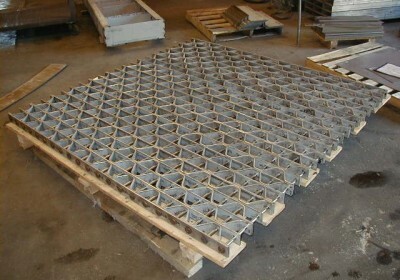 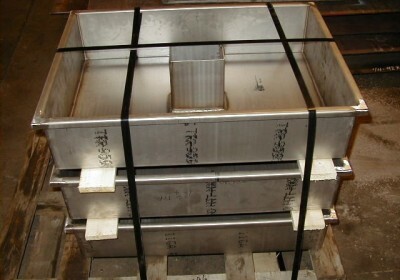 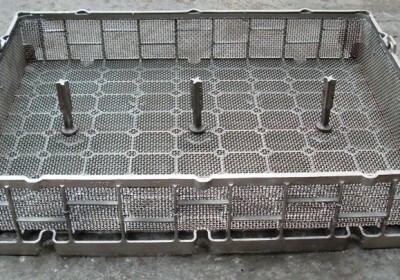 AMECO USA’s heat treating trays are designed to provide maximum efficiency for your operations. 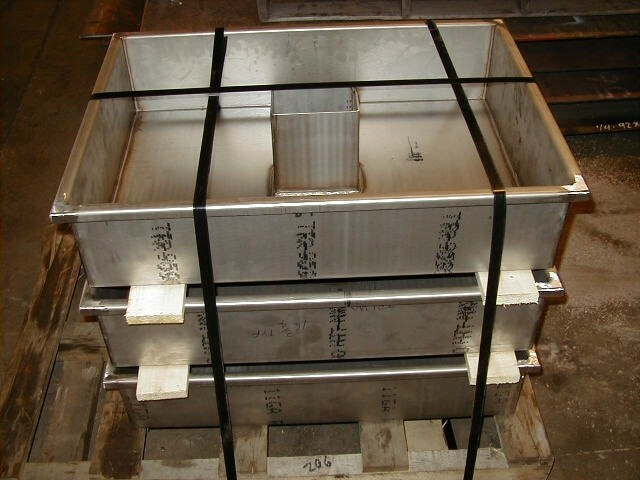 Built using selected alloys and configured to meet your specifications, AMECO USA heat treating trays provide the best solution for your business. 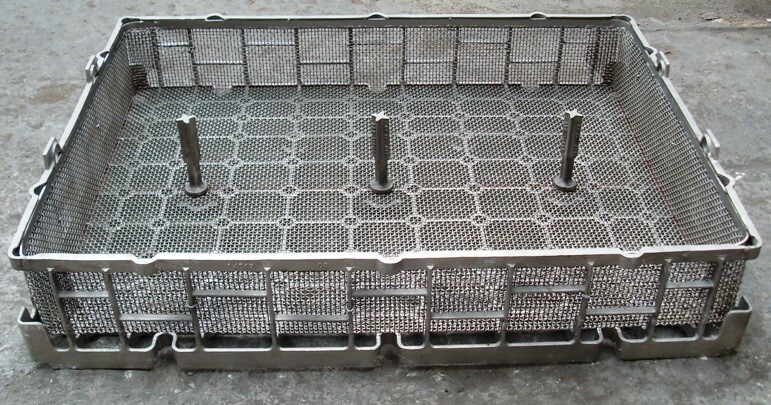 Custom Trays are also available with our new Weldless construction.